Our service portfolio delivers a consistent experience between Europe, Asia and North America over a common platform and technology, allowing businesses to address the challenges digitisation brings, by focusing on their business priorities, and accessing new and emerging markets. Download our portfolio overview. Colt’s Optical portfolio delivers a comprehensive & scalable portfolio for all your high bandwidth requirements. 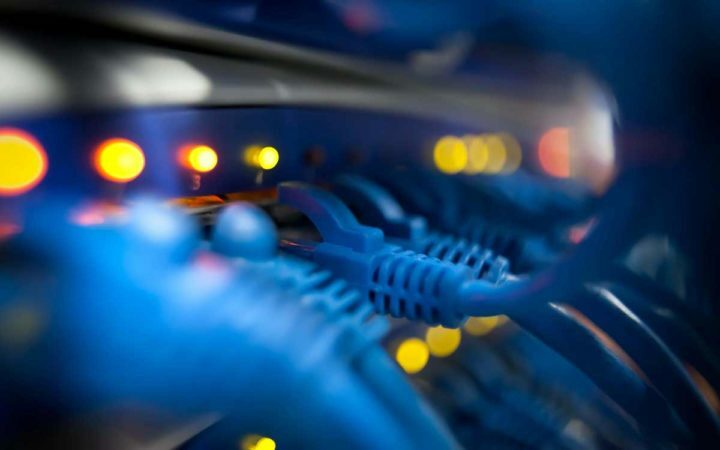 Colt’s award-winning Ethernet family of services is the answer for many businesses requiring a business-class connectivity solution. Colt’s IP portfolio offers a premium and comprehensive set of managed network services to securely access all kind of customer sites, clouds and the Internet. Colt’s Cybersecurity services monitor, detect and protect your data and IT infrastructure from cyber threats and security incidents and help you manage your risk. Colt support all kinds of Wireless Service Providers with a range of solutions: from hot spots (WiFi/ 4G/ 4G+) in public locations & buildings to complex 5G solutions. We combine Capital Markets expertise with Colt infrastructure assets to deliver on-demand services that meet the requirements and speed of the financial markets.